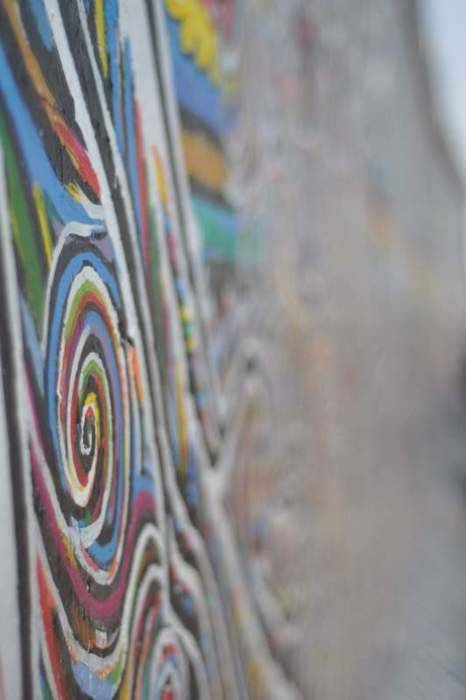 The East Side Gallery: an open-air art gallery on the Berlin wall - we were able to check out this Berlin-wall-turned-art-gallery on our way to the train station from our hostel thanks to our light bags! Had our bags been much heavier we would´ve been crying all the way. 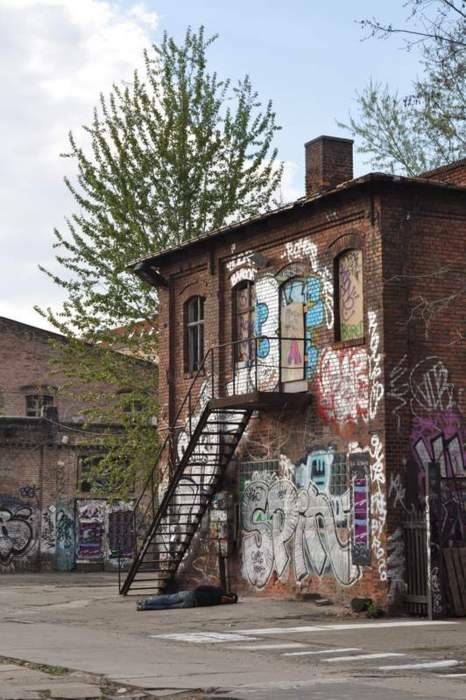 Berlin was quite a crazy place - this seemingly abandoned train station apparently turns into a rave at night. Down a random alley we found a nice patio and climbing wall. 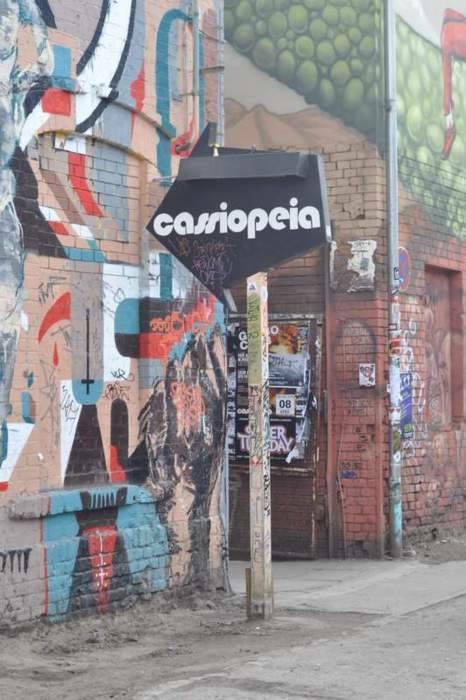 Apparently Cassiopeia in the RAW area is quite a good club - it´s not far from the East Side Gallery and our hostel - Raise a Smile (best hostel ever!). If you´re in Berlin you should absolutely stay at Raise a Smile - Jamie and Anton were so passionate about telling us all about their favourite places in Berlin. The hostel is just like a little family. 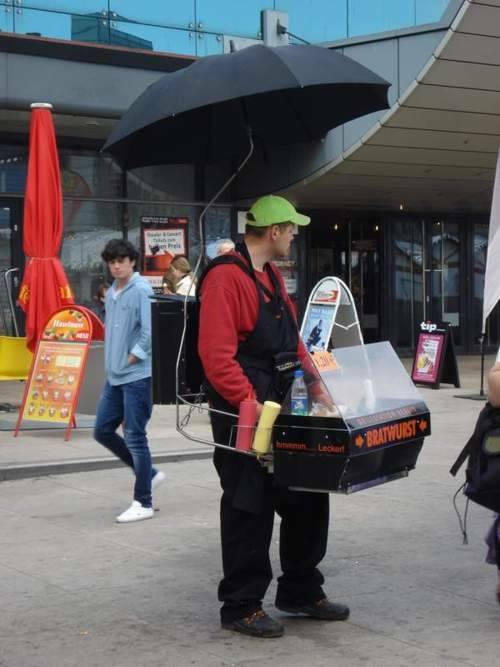 A crazy bratwurst setup near Alexanderplatz. Best part of the weekend. 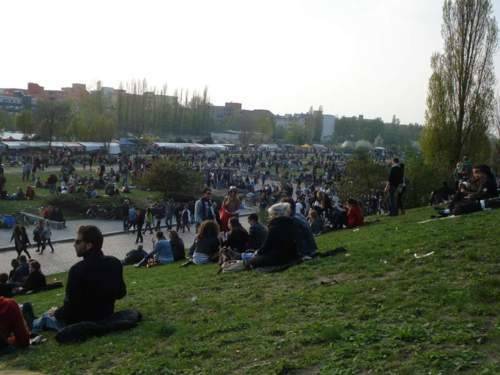 Jamie gave us the great tip of this random market/music fest every Sunday at Mauer-park. Check it out if you´re in Berlin - especially if you like Kareoke.